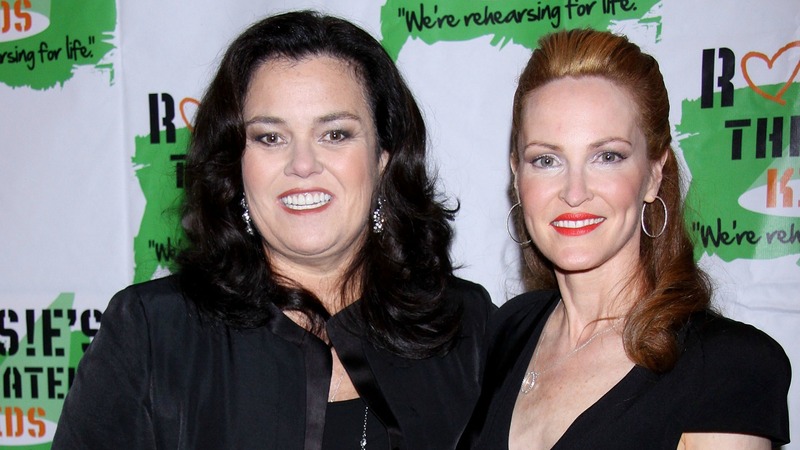 Rosie O’Donnell’s ex is taking no prisoners when it comes to their divorce, but the star says it’s nothing more than a money play. Michelle Rounds has filed for sole custody of the couple’s 2-year-old daughter, Dakota, just a few months after O’Donnell filed for divorce and quit The View. “My client Michelle Rounds has decided to start proceedings for sole custody of their daughter Dakota, since it is unequivocally in their child’s best interest and general welfare,” attorney William D. London confirmed to Page Six. But O’Donnell’s rep scoffed at the idea that Rounds’ actions had anything to do with Dakota’s well-being. “This is an absurd and desperate attempt to use a child for her [Rounds’] own gain,” said Cindi Berger. One source told TMZ that Rounds has one motivation for her move: money. If she has sole custody, O’Donnell will have to cough up loads of cash in child support. O’Donnell has not yet directly commented on the matter, but she posted a pic of Dakota to Instagram earlier today that seems to imply that the child should have a voice in the decision. excuse me – do i get a vote?